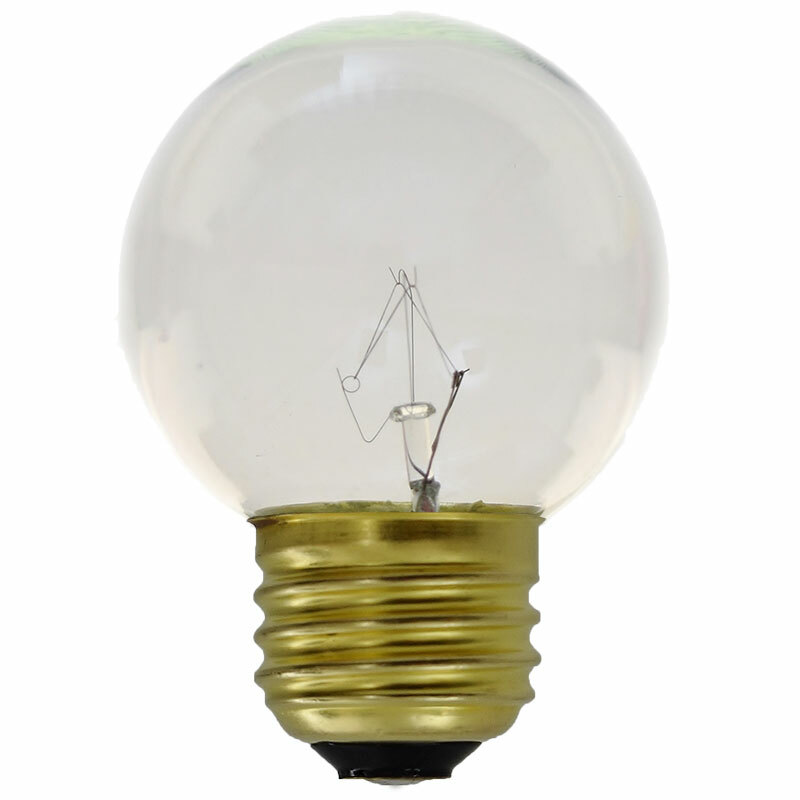 Commercial grade G50 globe patio light bulbs with a medium base will illuminate any area with a stylish look and ambient glow. 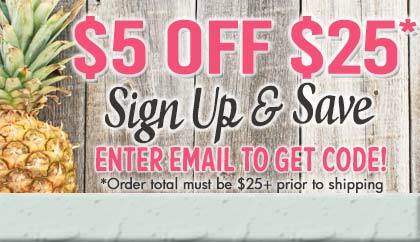 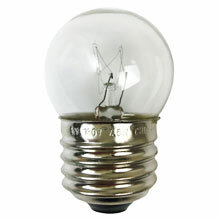 These G50 globe light bulbs are each 7 watts and come in a 25 pack. 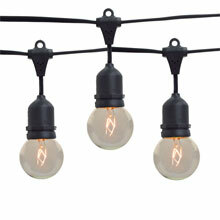 Large outdoor spaces need festive and inviting lighting decorations. 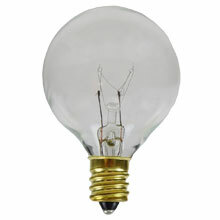 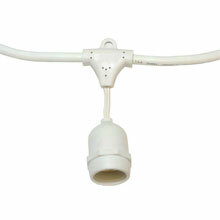 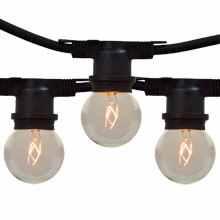 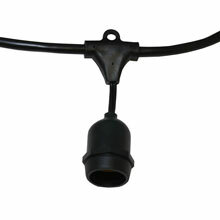 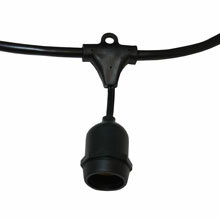 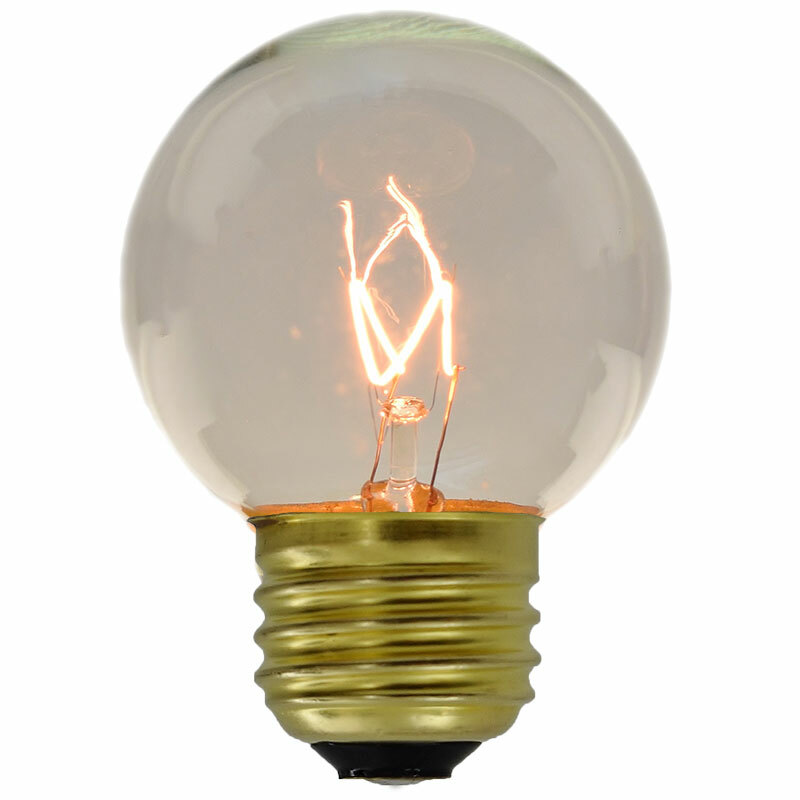 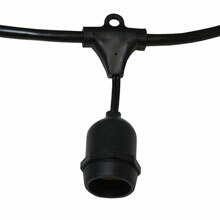 These G50 light bulbs are built to maintain all kinds of weather which make them ideal for large lighting applications.